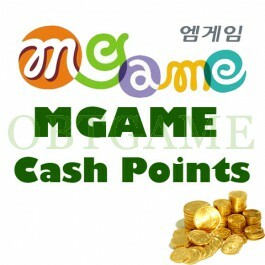 Buy Mygame Korean cash points for Yulang2, Hero2, ARES, Darkfall and WFFM. Please send your Mgame KR account and password to us via Email. 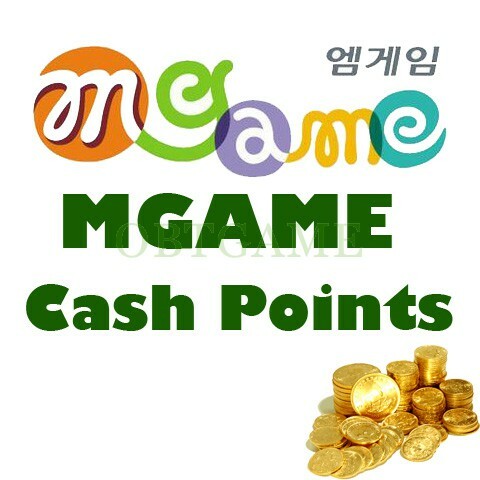 We will login your account on Mgame.com to buy cash points gold, then you can buy items in hangame store.